Release Date:08/10/2018;Notes:Vinyl LP pressing. The seventeen songs collected here come from The Fall's Brix Smith era, aka "the golden era of Fall releases." This is a perfect introduction to the band, and as legendary critic Robert Christgau said, it's "The only Fall record any normal person need own". Originally released in 1990, this album has never been released on vinyl in the US, and isn't easy to find elsewhere. The band's legendary and notorious frontman Mark E. Smith passed away earlier this year at the age of 60. The band's output since they formed at the height of the punk rock movement in Manchester in 1976 was prolific to say the least. 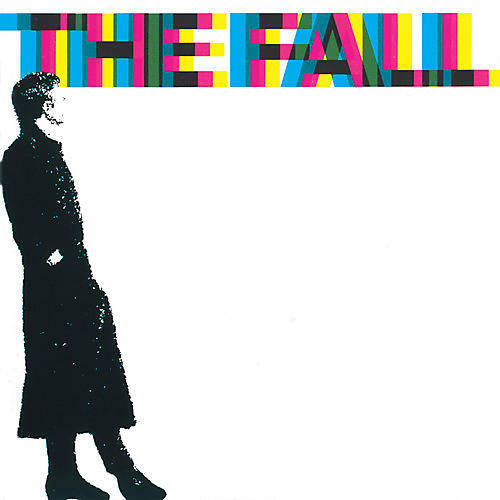 It's hard to be exact, but in their four decades, The Fall released 31 studio albums, 5 part-studio/ part live albums, 32 live albums, 40 compilations, and Mark E. Smith also released two spoken word albums. Another high number is that of former members of The Fall. There were over 60 different band members over the years. Their high volume of quality work over the last 40+ years had an enormous influence which was extolled greatly after his death.